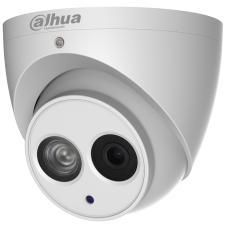 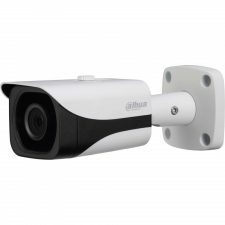 The N44BG52 network camera features Smart H.265+ video compression, reducing bandwidth and storage requirements without sacrificing video quality. 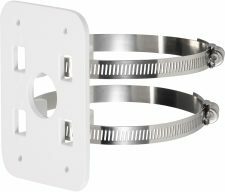 The multi-pronged approach works by making reductions of useless or unimportant data wherever possible. 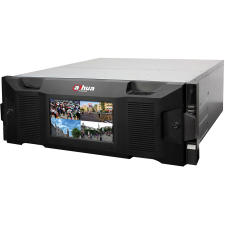 As a result, high quality video is maintained without straining the network. 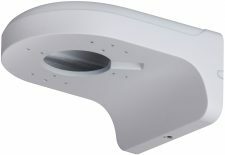 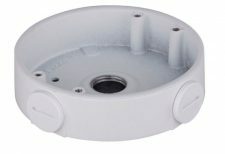 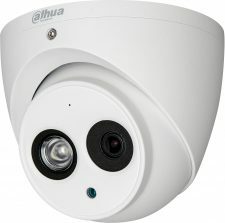 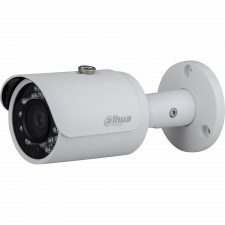 These cameras are embedded with an IR cut filter making them suitable for applications with varying lighting conditions, industry-leading true wide dynamic range (WDR) technology (120dB), providing detailed images in scenes with both bright and dark contrasts and onboard analytics (IVS) for a more efficient surveillance system.